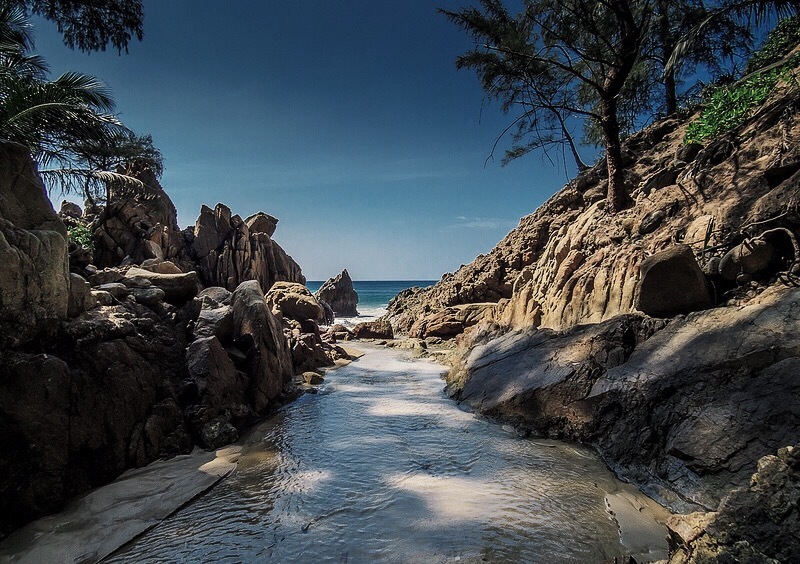 It’s no secret Banana Beach is one of the only secret beaches left in Phuket – mainly because it takes time and effort to reach. While many tourists know the elusive bay exists, very few actually know how to get there. 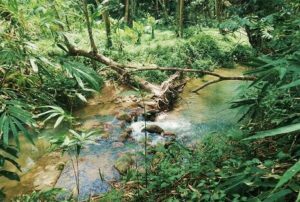 The 200m stretch of sand referred to as ‘Haad Hin Gluai’ or ‘Banana Rock Beach’ by the locals, can only be reached by longtail boat from nearby beaches or a steep jungle path. 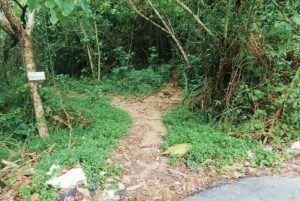 So put some fuel in your scooter, grab your walking shoes (and beachwear of course) and follow this step-by-step guide on how to find Banana Beach by road. 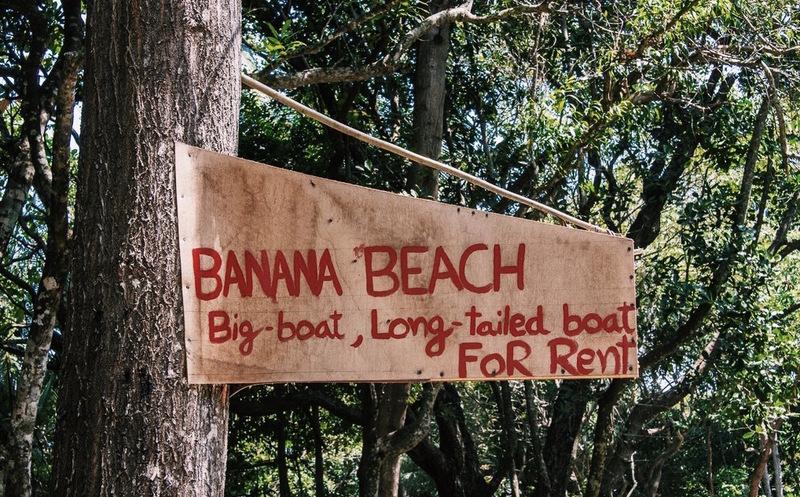 Banana beach is found along Phuket’s west coast between Nai Thon and Bang Tao beaches, and is located about 50m north of Trisara Villas, one of Phuket’s most exclusive five-star resorts. 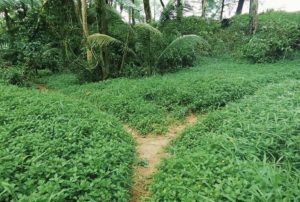 You need super sharp eyes to spot the beach through the jungle that lines the road but if you’re lucky, the wooden ‘Banana Beach’ sign will still be nailed to the tree at the entrance. Failing that, you may see a few cars and scooters huddled together on the side of the road, which usually signifies the entrance to the steep beach path (there’s no specific car park for the beach). Head for Phuket airport from wherever you are. 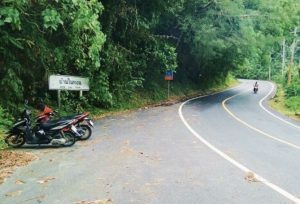 When you are almost at the airport you should come to a t-intersection in the road, signifying Phuket Airport to the right. You will then get to an intersection where you need to turn right to Nai Thon Beach. 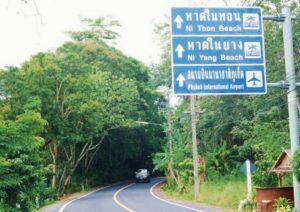 Follow signs to Naithon Beach (pictured) and drive past the beach and past the “Andaman White Beach Resort”. The road gets pretty curvy at this stage. Keep your eyes peeled to the right hand side and look out for the sign or the huddles of vehicles parked. If you each the ‘Trisara Resort’ you’ve gone too far. 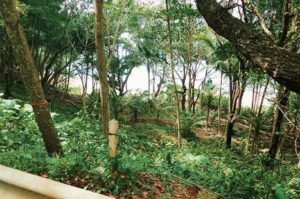 Park on the side of the road, and walk down the steep path to the beach (pictured). 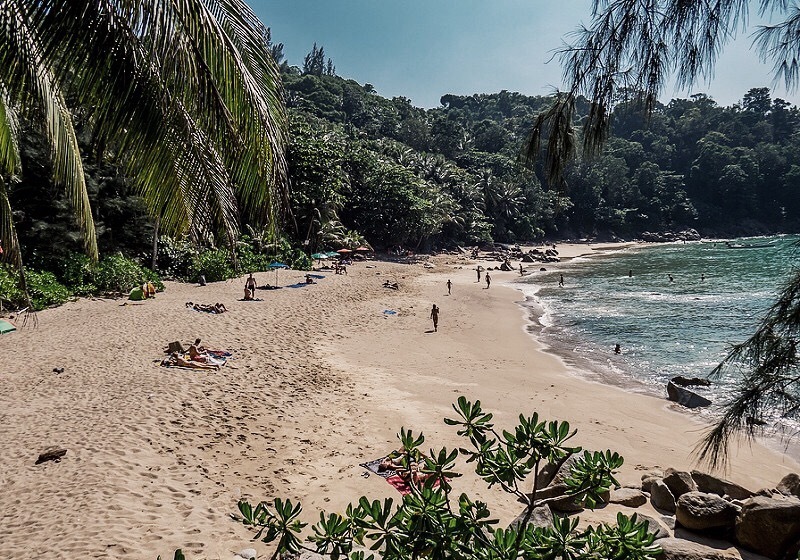 This gorgeous beach is one of the most secluded and beautiful in Phuket, but the rapid urbanisation of the island may mean it could become more crowded at any moment. 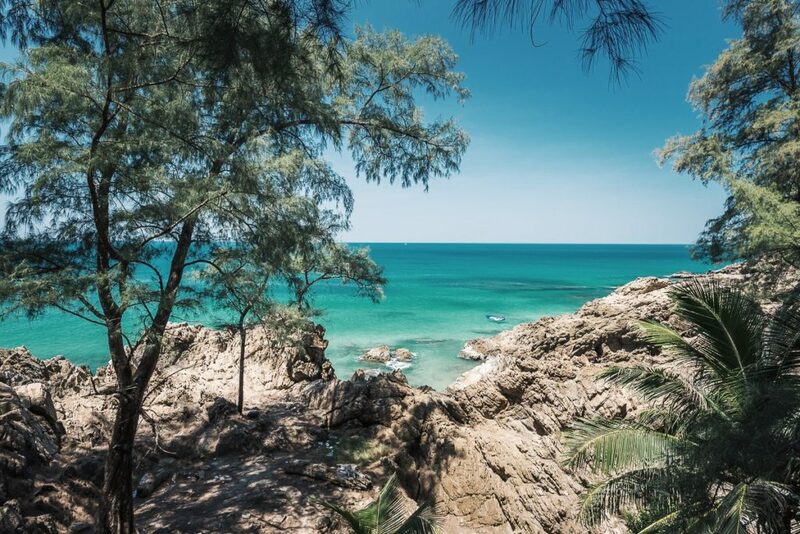 If you want to take an easy and affordable trip to Phuket to check out this beach, Jetstar Australia has daily flights from most major cities in Australia direct to Phuket. You’ll be flying on their hi-tech Boeing 787 Dreamliners if you depart from Sydney or Melbourne, which overall provides a better in-flight experience. Jetstar is the only airline flying direct to Phuket from Australia on the Dreamliner, which, is a big positive if you ask me. The Dreamliners are 60% less noisy than other planes their size, emit less nitrous oxide, meaning they are better for the environment and have low cabin altitude which enables passengers to absorb more oxygen on board. Say bye-bye to being drowsy and hello to uninterrupted sleep! For more visit Jetstar.